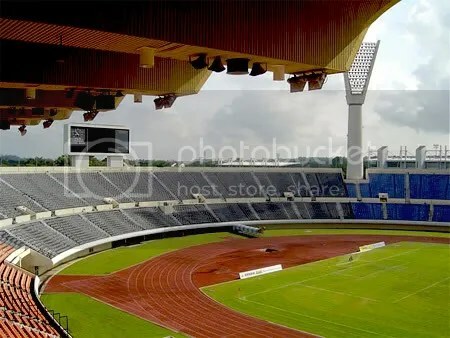 Posted on 2012/03/09, in Event and tagged Brunei, Brunei Darussalam, Indonesia, Stadium. Bookmark the permalink. Leave a comment.